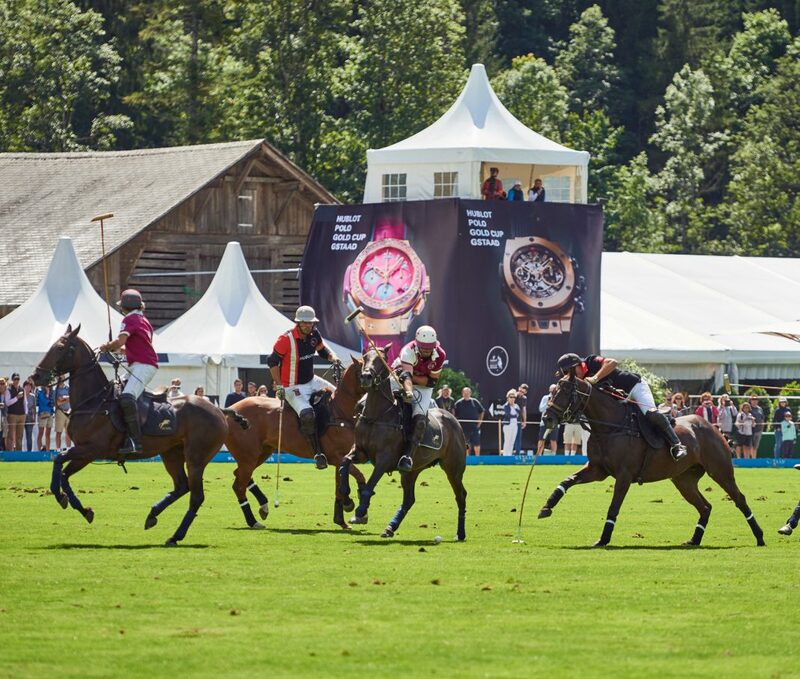 The 2018 edition of the Hublot Polo Gold Cup opens 11:00 a.m. on Thursday 16th August set along the alpine pastures of Gstaad against the backdrop of the Swiss mountains. 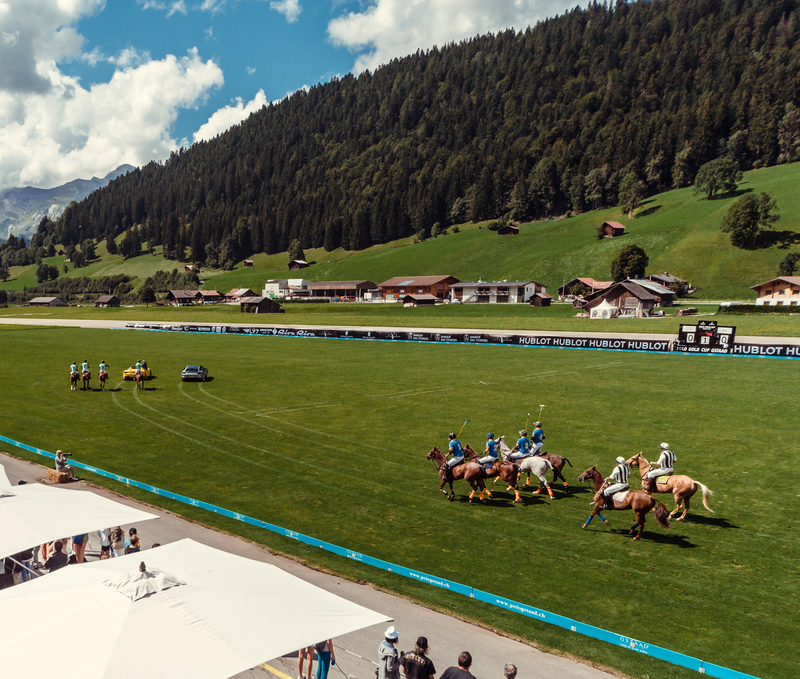 At 2,500 meters above sea level, the Hublot Polo Gold Cup is the highest summer polo tournament in the world. 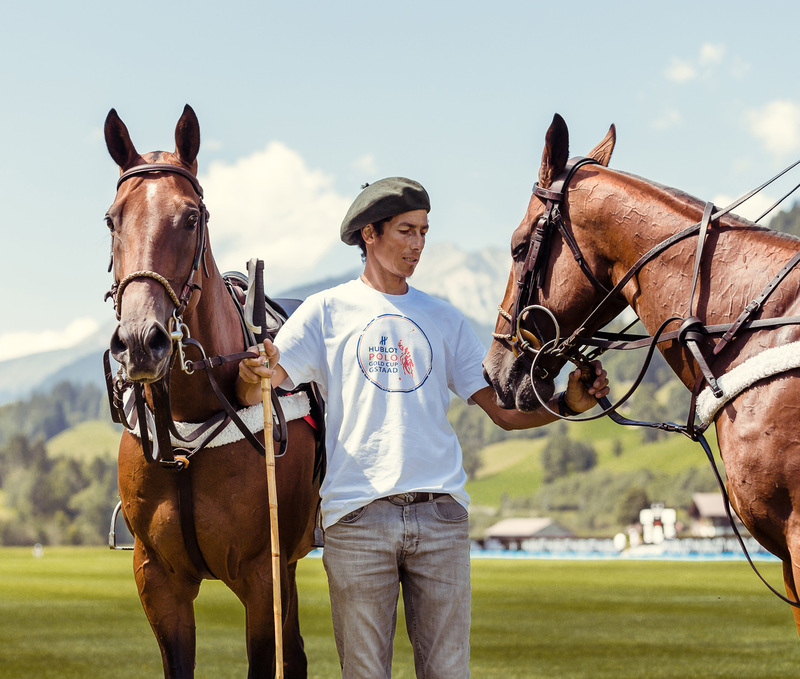 It is also one of the most prestigious polo events. Celebrating its 23rd edition this year the tournament opens with the first and second qualifying matches. This year’s four participating teams will compete against each other for the coveted prize: Hublot watches for the first place winners. This year’s teams are as follows: Hublot composed by Swiss Matteo Beffa, Gerardo Consentino and Argentinians Julio Novillo Astrada and Santiago Schweizer. Gstaad Palace with American Marco Maximilian Elser, Marcos and Nicolas Antinori and Pedro Fernandez Llorente from Argentina. Banque Eric Sturdza with Cedric Schweri from Switzerland, Marcos Riglos and Nico Lopez Fuentes from Argentina and Brazilian Joao Novaes. The final team and newcomer to the tournament hails from Abu Dhabi is Clinique La Prairie presided by Faris Al-Yabhouni from UAE with Argentinians Augustin Canale, Hugo Barabucci and Gonzalo Bernal. 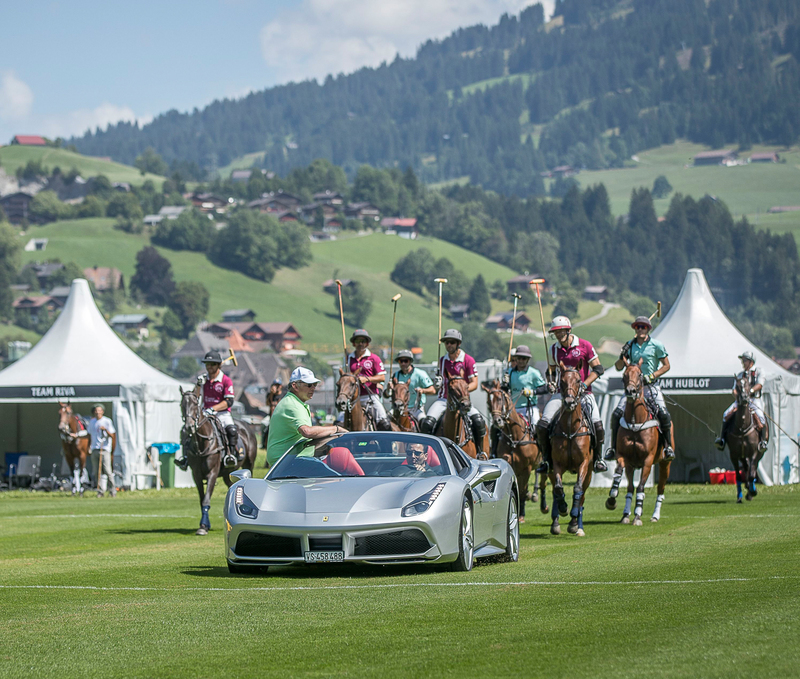 As per tradition the Players Parade through the city of Gstaad takes place Friday 17th at 4:00 p.m. The tournament continues on Saturday with First and Second Semi-Final matches before coming to a close with the Gala Night. The final match takes place Sunday 19th at 3:00 p.m. followed by the Award Ceremony and the official presentation of this year’s Hublot winners. 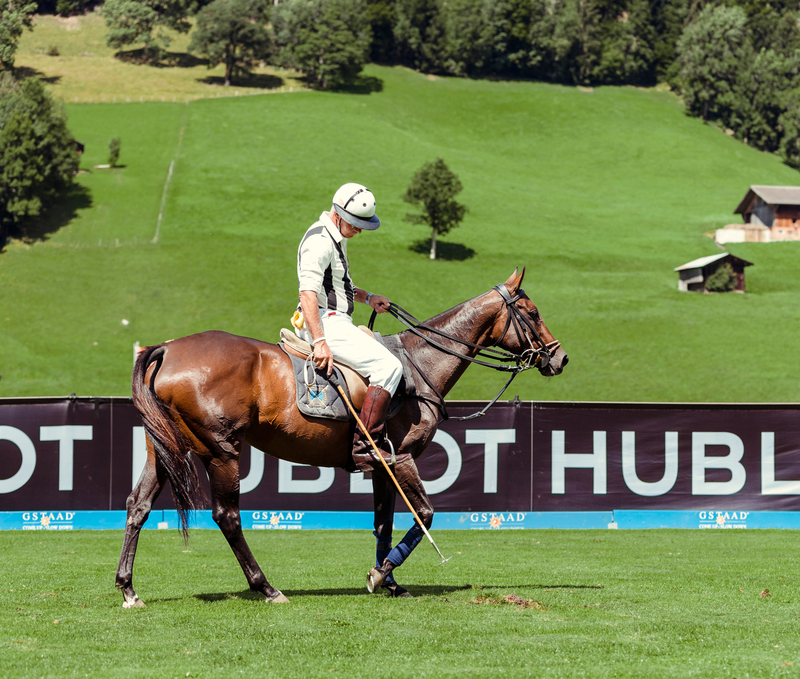 Over the years Hublot has been a major player in polo and is the tournament’s Official Timekeeper.